Kier has completed the takeover of support services provider May Gurney. Kier is set to start work on a £4 million revamp of two of Surrey’s busiest roads. A project to regenerate two historic bridges in Surrey has been completed on time despite severe winter flooding. Kier has announced strong results for the year ended 30 June 2014 after strengthening its position in the highways market. Kier has been awarded a four-year extension to its existing highways services contract with Northamptonshire County Council. Kier has been awarded a £33 million contract to dual the A30 between Temple and Higher Carblake in Cornwall. Kier has confirmed that it is still in talks with consultant Mouchel about a possible takeover – with the release of its results for the six-month period ended 31 December 2014 announced earlier this week. Kier has completed the acquisition of infrastructure consultant Mouchel for £265 million. Kier is now a sector leader in the growing UK highways management and maintenance market after completing the acquisition of Mouchel for £265 million. WJ helped support a health, safety and environment event put on by Kier in Area 9. 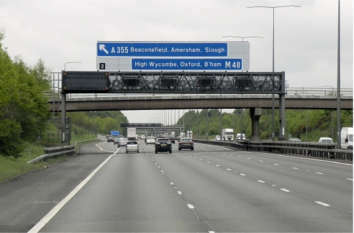 Highways England has today appointed six joint-venture companies to design and build 10 smart motorways across England as part of a £1.5 billion investment. Mouchel, part of the Kier Group, has been awarded a place on two substantial new Transport Scotland frameworks worth up to £11 million. Seven leading contractors and consultants have joined forces with the Institution of Civil Engineers (ICE) to help fund a new state-of-the-art engineering exhibition and learning centre. Kier has secured extensions to its existing Area 1 and 13 highways contracts with Highways England, worth up to £90 million. ESG has been awarded an 18-month contract from Kier Group to provide materials testing for the A30 road improvements project. The storm-damaged A591 in Cumbria is set to reopen by the end of May, according to the Department for Transport (DfT). Kier and Surrey County Council are set to launch a ‘construction academy’ that will see them train their own highways workforce. 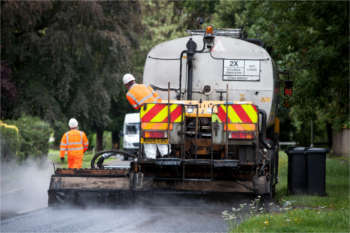 Kier Group has been awarded a £160 million four-year extension to its highways maintenance contract with Surrey County Council. Amey has been awarded a £300 million contract to carry out highway maintenance services and repairs in Area 7 on the Highways England network. A-Plant Lux Traffic Control & Management will provide traffic management equipment to Kier after winning a five-year framework agreement with the company. Kier has sold Mouchel Consulting to WSP Global for £75 million. A trial scheme aimed at providing young people with the skills to launch a highways career has proved so successful that it will be rolled out further next year. Highways England has awarded four new style asset delivery contracts worth over £300 million to Kier, a CH2M/Costain joint venture and Amey. Kier Group has appointed Martin Duffy as collaboration and improvement director for its highways division - a new role that the company says underlines its commitment to close cooperation with its clients and suppliers. 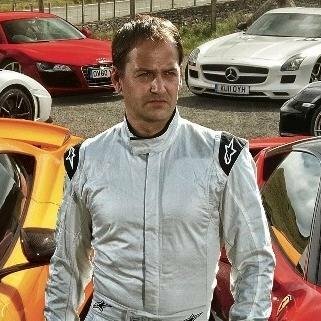 You may not have heard him before, but you’ll probably have seen him – The Stig from Top Gear. Well one of those drivers from the Clarkson/May/Hammond era of the programme joins us on Talking Transport as Ben Collins discusses driverless cars. 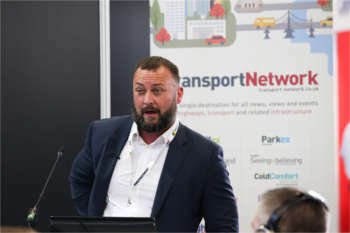 In a busy second podcast from Traffex Seeing is Believing, SMART Highways Paul Hutton editor talks innovation, investment and international. 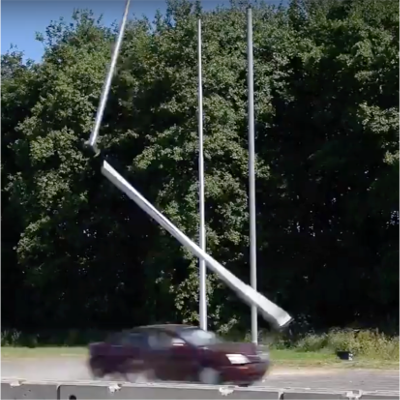 Traffex Seeing is Believing is taking place at Bruntingthorpe in Leicestershire, showing off the best in highways innovation and transport technology and SMART Highways editor Paul Hutton is there to talk to demonstrators, exhibitors and visitors. A senior director at Kier Highways has told the sector that the new era digital of roads and market disruption is upon us, stating that 'Google and Amazon are supply chain partners in the industry now'. Kier has secured three-year extensions on its Highways England Areas 3 and 9 contracts, with a total value of £750m or £250m a year. 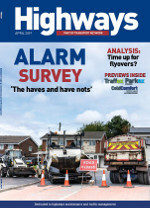 In the first of a two-part series, Adrian Tatum reports from an extended round table, hosted by Kier and Highways, where local authorities and the Tier One contractor discussed the sector’s industry’s big issues including funding and innovation. 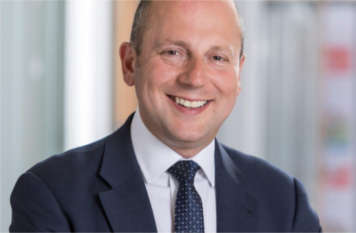 Kier has announced a board-level restructure as two senior figures leave with immediate effect and Claudio Veritiero takes on both their roles as part of a wider efficiency drive. 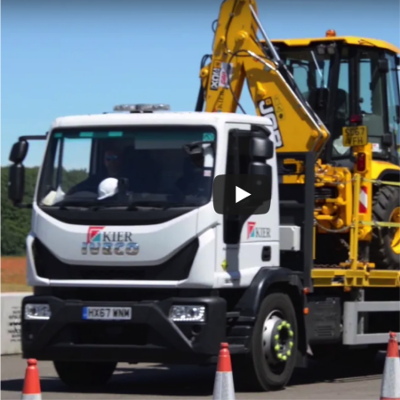 Kier Highways’ mental health wellbeing campaign “Safety in Mind” is gathering pace with the release of a series of videos examining the pressures and dangers road workers face. 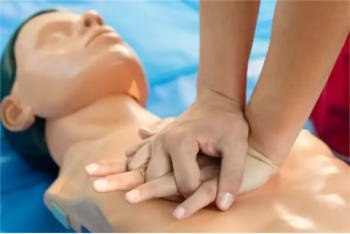 Join Kier Highways on its journey to create an industry of lifesavers at Traffex 2019. Leading infrastructure firm Kier has released Part 5 of its powerful video campaign Charlie’s Story, raising awareness about mental health and wellbeing issues in the infrastructure sector. 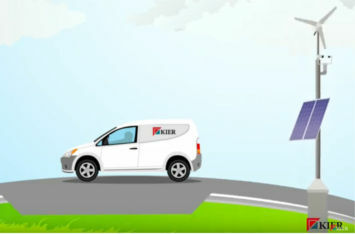 In an age of new roads, be they smart motorways, expressways or digital highways, leading public sector bodies and companies are writing new rules and making the seeming impossible achievable - one such group is Kier. 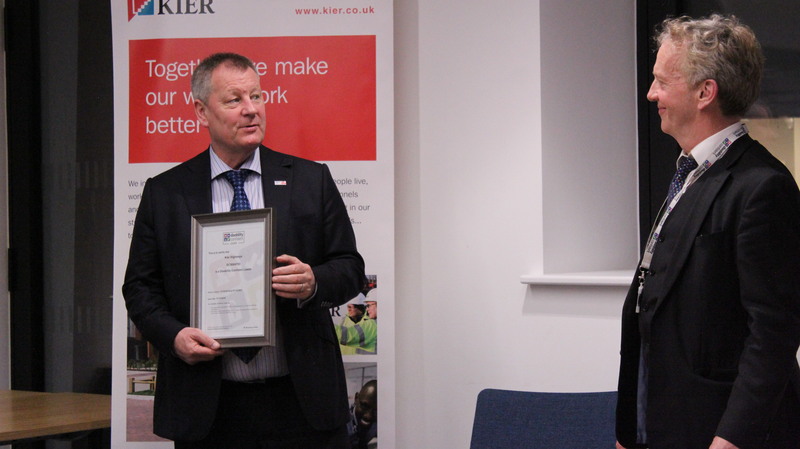 Kier Highways is the first company in the UK construction sector to become a Disability Confident Leader through the Department of Works and Pensions (DWP) programme.